Excellent recordings come from you and Filmora Scrn. Note: We have updated a latest version of Screen Recorder Apps for iPhone/iPad Users, Click here to check the new solutions. When you have an iPhone or iPad, you love using it for various activities. Whether playing games or making something new, you have fun with it. You also want to share that fun with others, and you can. 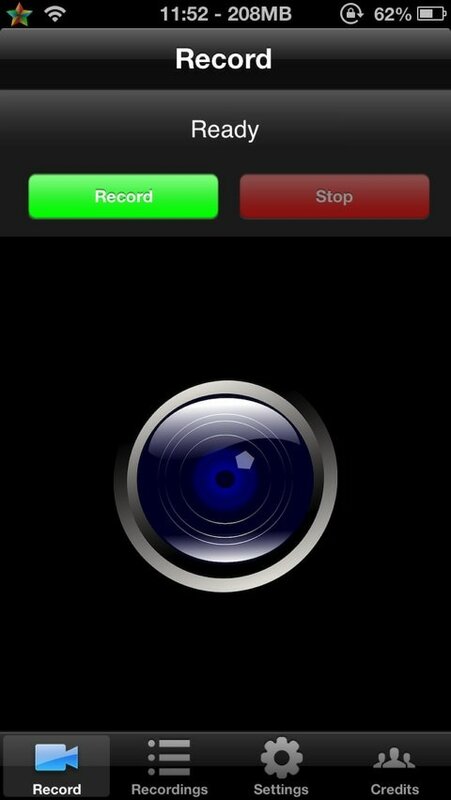 When using a screen recorder app built for Apple devices, you can record what you are doing and show it to others. This is perfect for people who want to share their experiences with friends or who want to share videos online. There are several apps available just for this purpose. You can find something that works for you perfectly. With the short reviews available below, you can make the right choice for your screen recording needs. All are effective, safe choices. Iris is a straightforward, effective screen recording tool that does what you want it to do. It has all of the features that you need to start making videos on online. 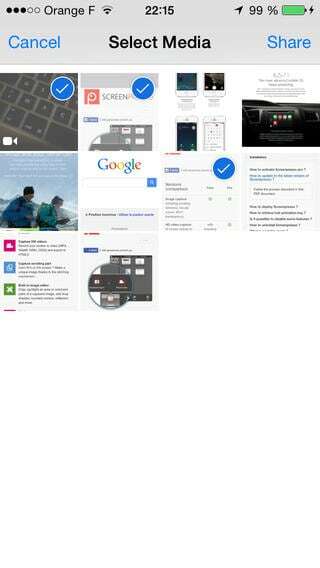 If you want to use video from your Apple device for a YouTube account, as an example, you can. This puts the power and the skills in your hands. As long as you know how to use it and have the ability to use it, it is an invaluable part of your video making. Overall, Iris is an excellent option. Anyone who can use it for video recording should. There is a lot to gain thanks to this app. If you have Cydia, you want to use RecordMyScreen. It is a great tool with a simple layout. You can start recording your screen in moments. It is one of the easiest options on the market today. If you want to start recording your screen, but feel other options do not have the features or the effectiveness that you expect, you might prefer this one. Overall, the app is one of the best available. It is similar to Iris above. You can look into both to figure out which one works the best for you personally. This one is for the professionals out there. 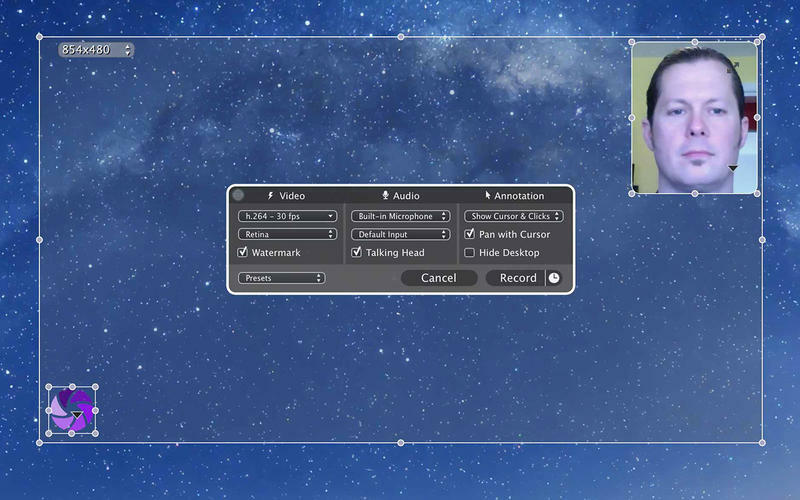 If you want to record your screen for professional reasons, then this is a great option. It gives you a trial that limits what you can do, but gives you enough of a taste of the app so that you understand it. With this, you can start to learn how it works. It is not that complicated so this part should not take long. It works and it offers what it promises. The only downside is that it will cost you money. If you are looking for something free or cheap, this is not what you want. The developers are aiming for the professionals that want to spend money. Overall, it is okay. The cost may not make it worth it for many users on the market. Ember is less screen recorder and more screenshot taker. With it, you can take all of the screenshots that you want to take. Whether you are making a scrapbook or this is for professional purposes, this app is available to use. You can organize all of the screenshots, too. Unlike UX Recorder, there is no cost involved. Simply start taking photos of your screen immediately. You can share them, organize them, and use them as you please. They are your screenshots and images, after all. There is nothing to it. Overall, this is a great option if you only want images. The downside is that it is not actually a screen recorder, which means no videos involved. 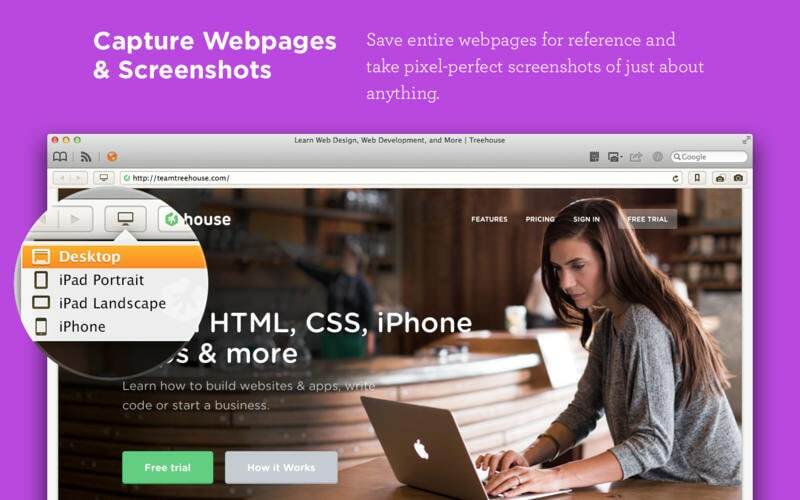 Screenpresso is similar to Ember. Like Ember, it focuses more on images, though you can use it for videos, too. Unlike Ember, it also focuses heavily on editing. It is for professionals. It wants to help you get all of your images and videos sorted and ready to use. This is for all professional purposes, including manuals. If there is a project that you need to do for your job, and it requires images or video, it is likely that this program can help you to manage it. It also makes it easy to import and export all images and videos. Overall, this is a helpful tool for professionals. You can use it to start finishing up projects and adding a nice design to them. 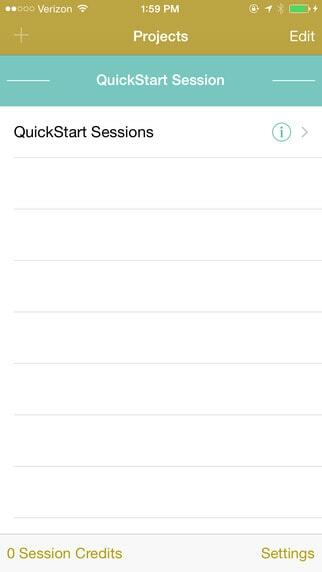 Nice list, now you can use Quicktime to record iPhone screen, free and easy to use. I used to record my iPhone screen with acethinker iphone recorder, worked fine as well, share it here.